WOOHOO! 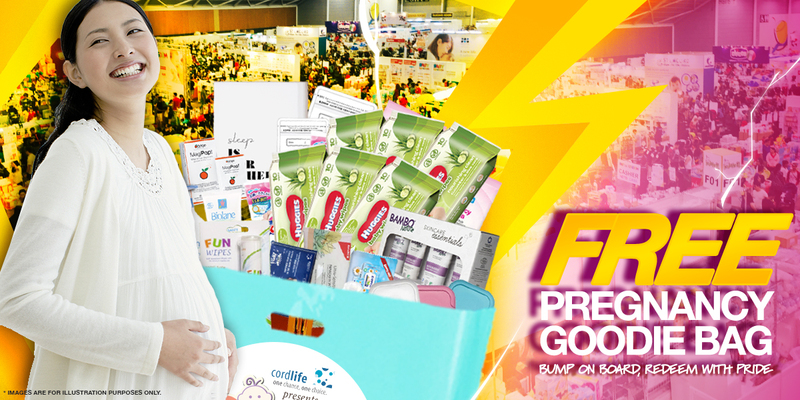 FREE Goodie Bags for Preggy Mummies! Becoming a parent, particularly for the first time, is an emotional experience! Here at Baby Land, we celebrate the joy of parenthood just like you do! 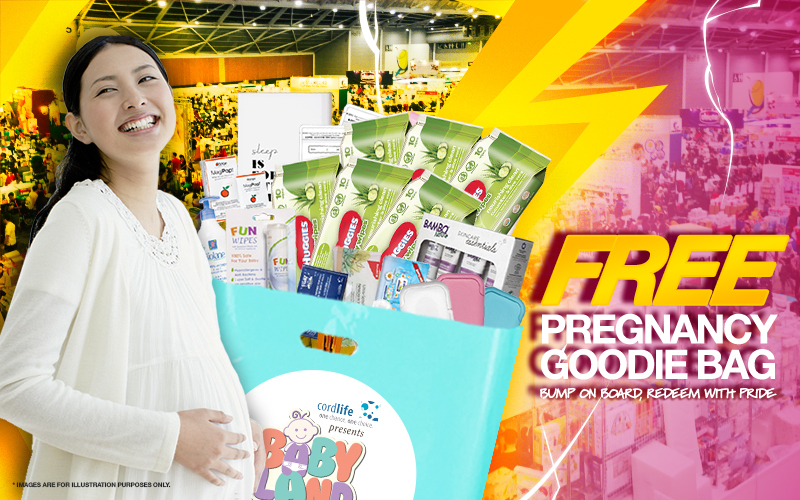 Simply sign up and be the First 500 daily to be at Baby Land Fair (1-3 March 2019), and you get to bring home your FREE Pregnancy Goodie Bag, meticulously put together just for you! Sign Up for your Goodie Bag here! Redemption of Pregnancy Goodie Bag is to be done by expectant mummy personally. Family members and friends are not allowed to collect on behalf. Confirmation voucher, together with 2019 gynae card/proof of pregnancy must be shown at the point of redemption for verification & proof of participation. Incomplete submission will not be processed. Organizer of Baby Land Fair reserves the rights to replace gifts included in the Pregnancy Goodie Bag at its discretion, without prior notice. Participating in this Pregnancy Goodie Bag Giveaway will constitute acceptance of these terms & conditions, and any amendments thereof. Organizer of Baby Land’s decision is final, and no correspondence will be entertained under any circumstances.